Stratovarius Community :: View topic - What Stratovarius albums do you own? 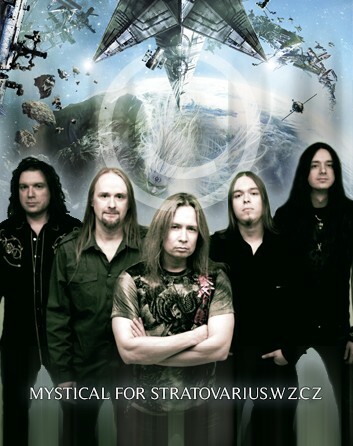 What Stratovarius albums do you own? a question about "Destiny" US Version... is the US bonus track Black Out (Scorpions cover) ? anyone has got a pic of this CD? thanks Tero, in many places they said the US bonustrack is Black Out.... I was a bit confused!